Explore Arctic ponds! 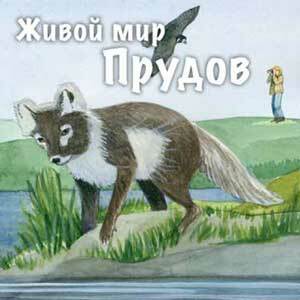 Learn about the creepy crawlies and the birds, fish and foxes that make up Arctic ponds. Spring is here! Plants are turning green, the sun is staying longer, birds are migrating and baby caribou are being born. Explore what makes this season burst to life! 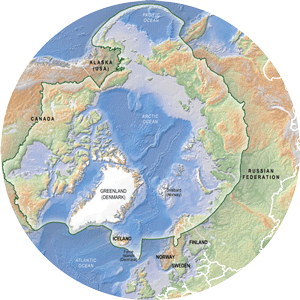 The wide open expanse of the tundra supports plants, insects, birds, caribou and wolves. Explore the connections between these species and more! Access all English language versions of CAFF's Education Kits here. Námsefni sem CAFF hefur þróað er nú í boði á Íslensku. CAFF oppâmaterialeh láá tääl finniimist meid anarâskielân! 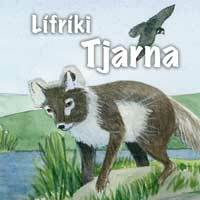 Mis lea illu almmuhit oa oahpahusmateriála oahpaheddjiide ja mánáide! Dáppe gávnnat mánáide lubmagirjji (dál maid sámegillii!) ja oahpaheaddji girjji, mii lea duaae eaKgalasgillii. 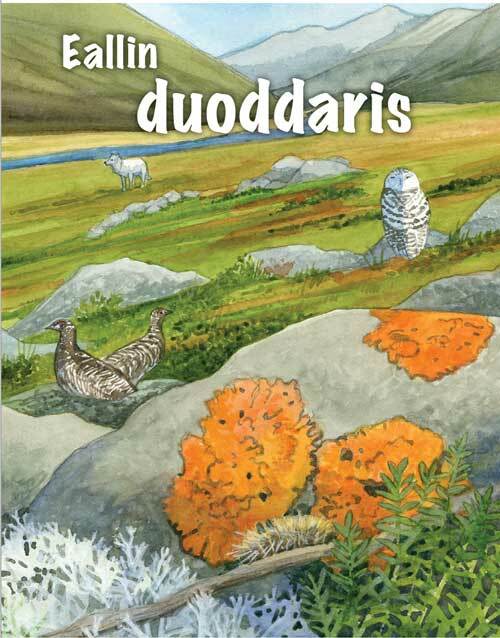 Dát galget veahkkin didjiide dutkkadettiin Árktisa ládduid, duoddara ja gia. Vuolgge fal olggos dutkat birrasa ovttas du nuorra vehkiiguin! Uudet opettajien ja oppilaiden oppaat ovat nyt saatavilla! Täältä löydät lapsille tarkoitetut taskuoppaat (nyt myös suomeksi!) 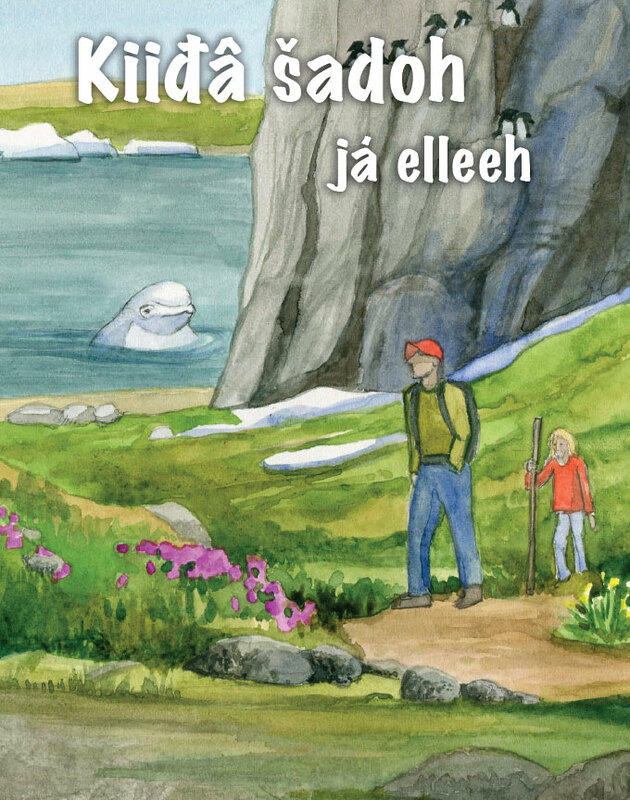 sekä niihin liittyvät ohjaajien ohjekirjat (vain englanniksi), jotka auttavat sinua tutustumaan arktisen alueen lampiin, tundraan ja kevääseen. Lähde tutkimaan ympäristöäsi yhdessä lasten kanssa! Access all leader's manuals and pocket guides here in A4 (internaitonal) and letter (North American) sizes. Dutkka duoddara! Buot aattut ja eallit mat dárbbaait duoddara birgejit ie~aset; gottit, skuolffit, rievssahat, jeahkálat ja máKgasat earát! Gia lea jagi buoremus áigi! Eallit ja aattut ealáskit. Dutkka ie~at guovllu birrasa! 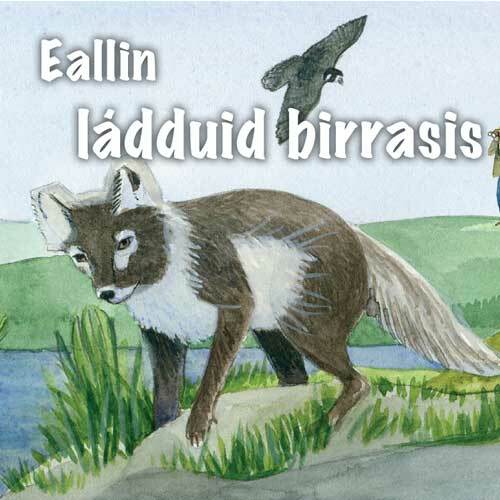 Oahpa eanet Árktalaa guovlluid ládduid ja luou eallima birra. Ráhkat ázevuloa geah an-áa ja duoaid dutkagoae! 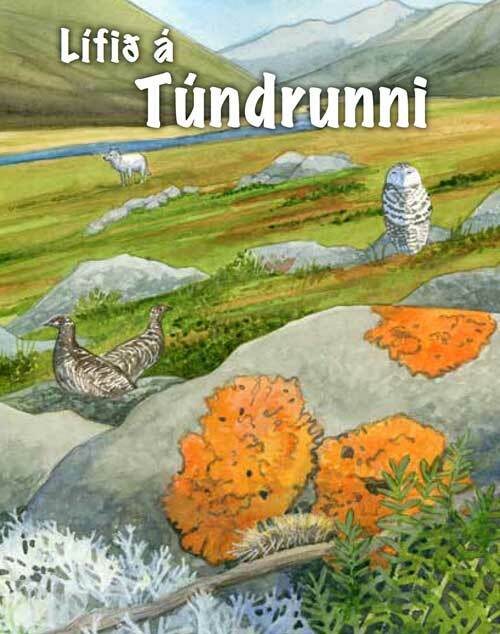 Tutustu tundraan! Opi tuntemaan peurat, pöllöt, kiirunat, jäkälät ja monet muut tundralla elävät kasvit ja eläimet! Kevät on vuoden parasta aikaa, sillä silloin eläimet ja kasvit heräävät eloon. Lähde tutkimaan, miten kevät muuttaa kotiseutusi luontoa! 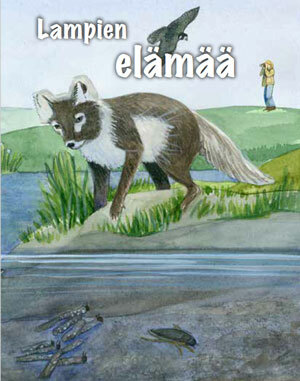 Opi lisää arktisen alueen lammista ja luonnosta! Rakenna oma vedenalainen katselulaite ja kurkista pinnan alle! 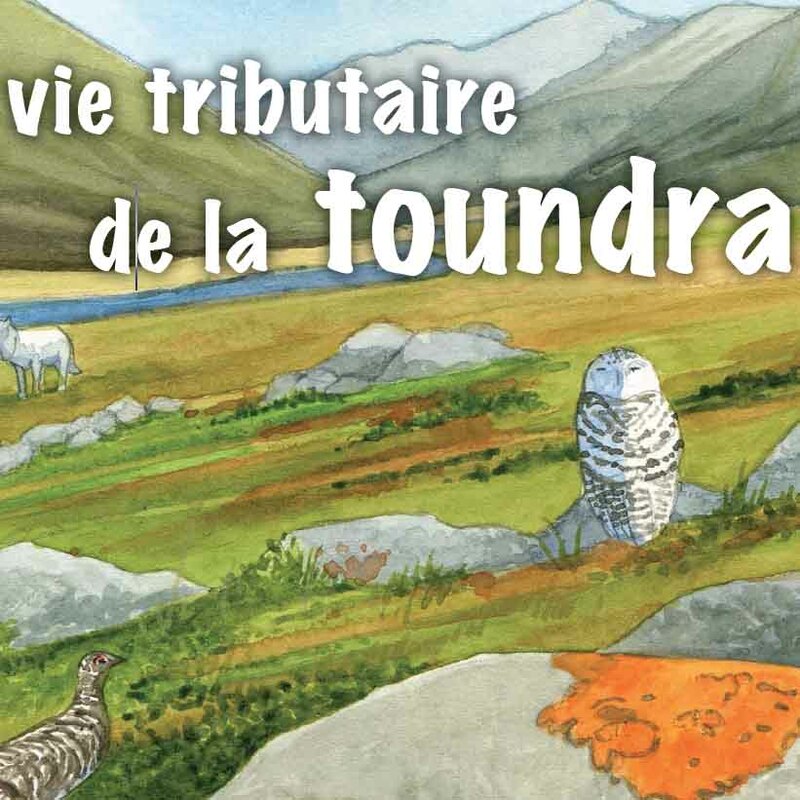 Tundra eeleet maangâlágán imâs elleid já saddoid! Printtii já okkii taam lummâuáppá, vâi peesah tuhâskyetti taam pirrâduv: ke âlba, kaavnah-uv luudijd já karibuid teikkâ poccuid! Mondiet kiâ lii nuuvt eromâs äigi ivveest? Piäivás pástá, lodeh visârdeh, sadoh liäuh. Printtii já okkii taam lummâuáppá, vâi peesah tuhâskyetti mii kiuv tábáhtuvá tuu jieijâd kuávlust! 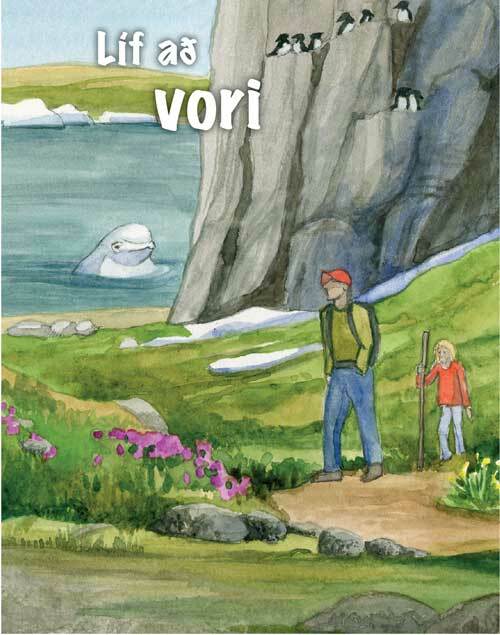 Arktisii kuávlu lááduin láá ennuv elleeh já sadoh! Printtii já okkii taam lummâuáppá, vâi peesah tuhâskyetti arktisijd lááduid já elleid já saddoid, moh tain já toi aldasijn ääsih! 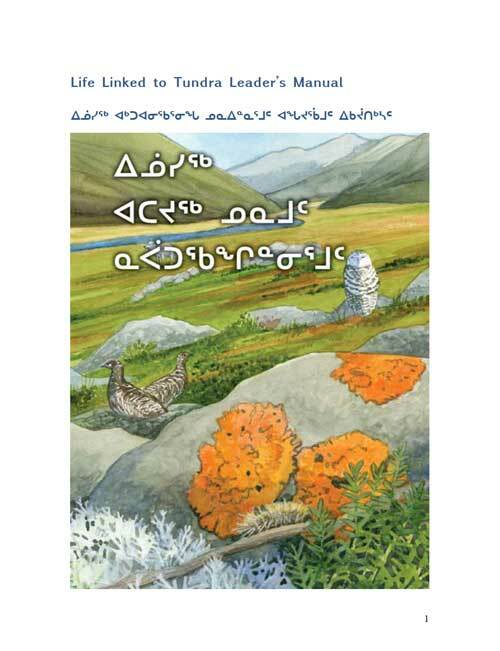 This Leaders Manual in Inuktitut and its related pocket field guide look at some of the organisms and processes closely associated with tundra. The pocket guide focuses on a set of plants, animals and other organisms with brief information about how they fit into an ecosystem. 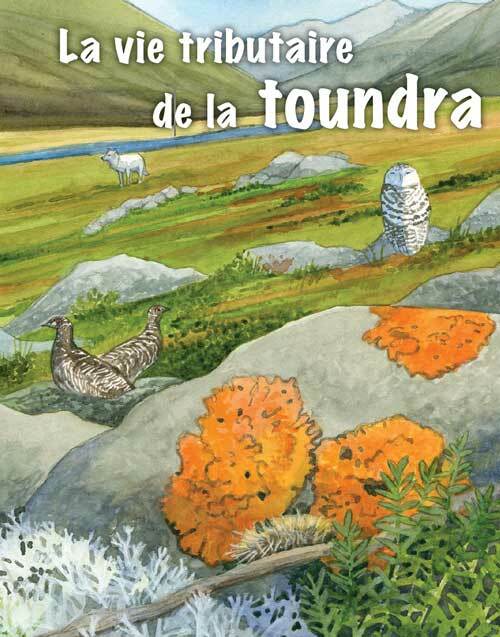 The leaders' manual provides background information about the tundra, the nature of ecosystems and some of the changes and threats that could affect Arctic ecosystems and biodiversity. 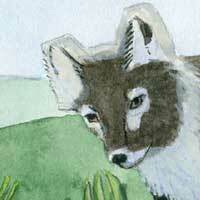 Appendix A, provides more detailed information about the organisms in the pocket field guide. Appendix B provides printable worksheets for the activities designed to get young people either individually or in groupsout on the land and actively investigating the natural world around them. 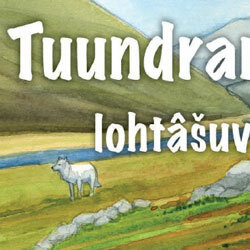 The tundra supports such amazing animals and plants! 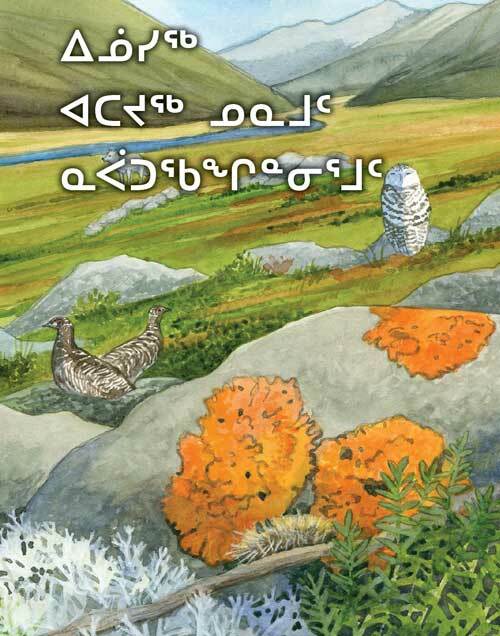 Print out and put together this pocket guide to help you explore this environment: see if you can spot birds and caribou! What makes spring such a special time of year? The sun is shining, birds are chirping, plants are blooming. Print out and put together this pocket guide to help you explore what happens during spring in your area! The tundra supports such amazing animals and plants! 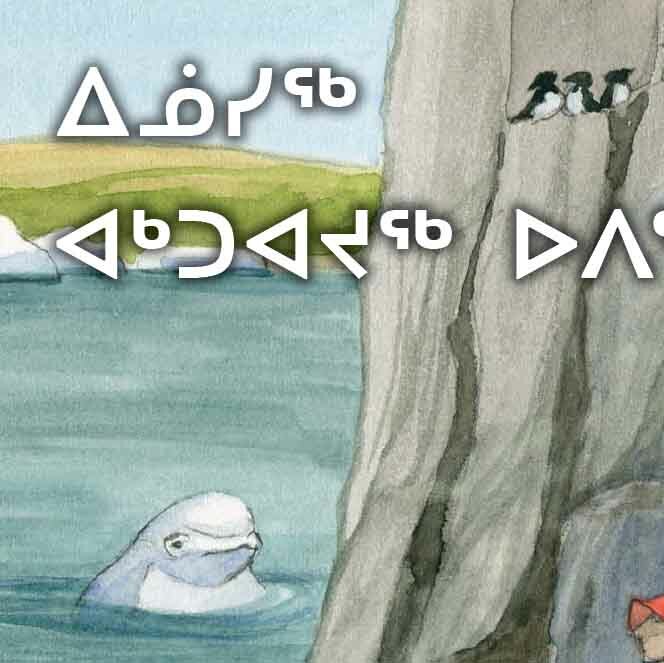 Print out and put together this pocket guide to help you explore this environment: see if you can spot birds and caribou! 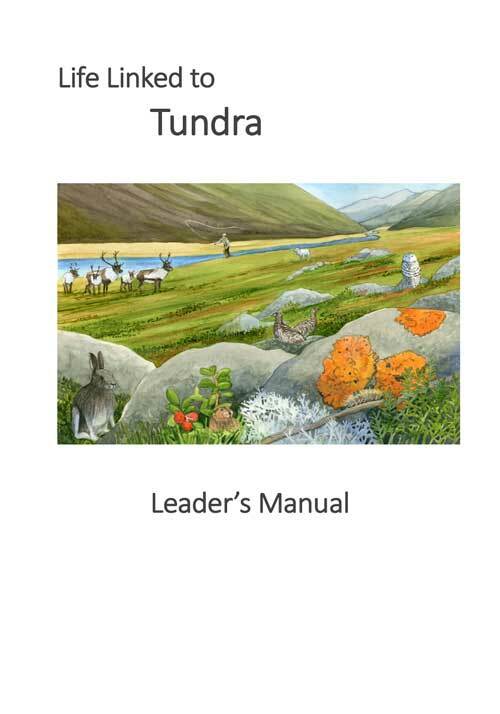 This Leaders Manual and its related pocket field guide look at some of the organisms and processes closely associated with tundra. 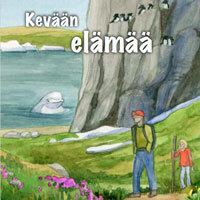 The pocket guide focuses on a set of plants, animals and other organismswith brief information about how they fit into an ecosystem. 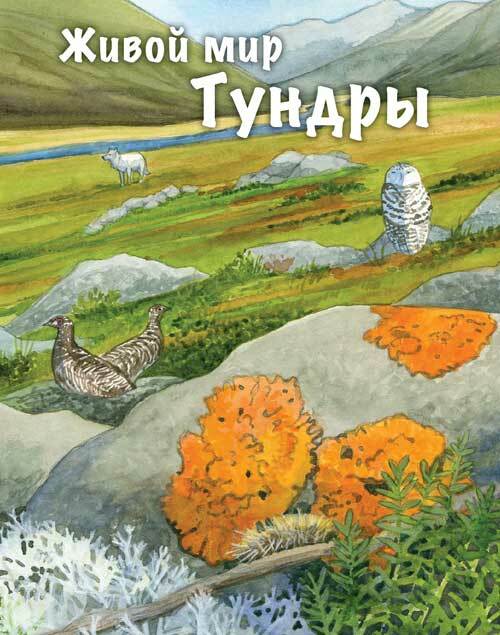 The leaders manual provides background information about the tundra, the nature of ecosystems and some of the changes and threats that could affect Arctic ecosystems and biodiversity. Appendix A, provides more detailed information about the organisms in the pocket field guide. 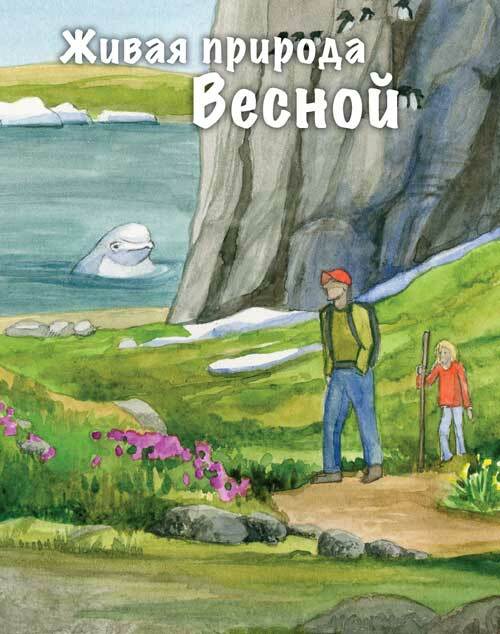 Appendix B provides printable worksheets for the activities designed to get young people either individually or in groupsout on the land and actively investigating the natural world around them. This manual and its associated pocket field guide look at the processes and some of the organisms closely linked with spring. Since spring itself is a process of change over a fairly short period of time, the field guide focuses on the broad categories of spring changes, with examples (plants, birds, animals) that help students see and understand the details of those changes. 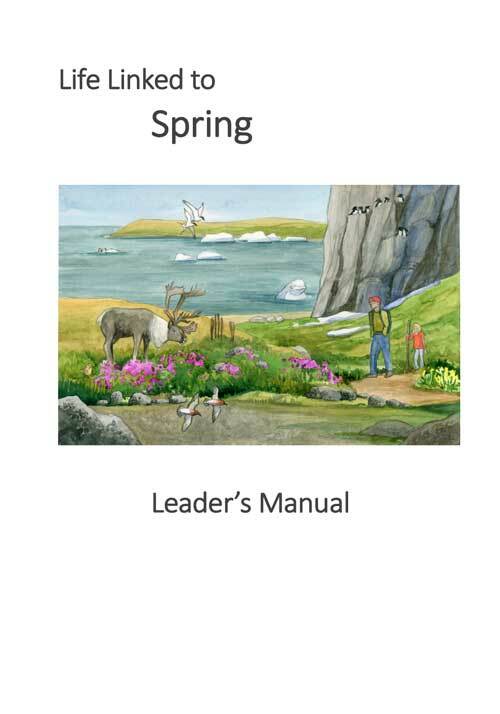 The leaders manual provides background information about the processes, the organisms and some of the changes and threats that could affect Arctic ecosystems and biodiversity as they are linked to spring. In addition, the manual includes a number of challenges and projects designed to get young peopleeither individually or in groupsout on the land and actively investigating the natural world around them. Appendix A provides more detailed information about the organisms in the pocket field guide. Appendix B provides printable worksheets for some of the suggested activities. 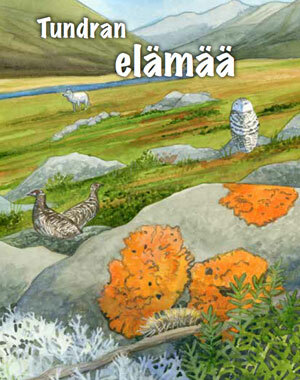 Fræðist um tjarnir og lífríkið með því að búa til vatnasjá og fræðast um töfraheim tjarna. 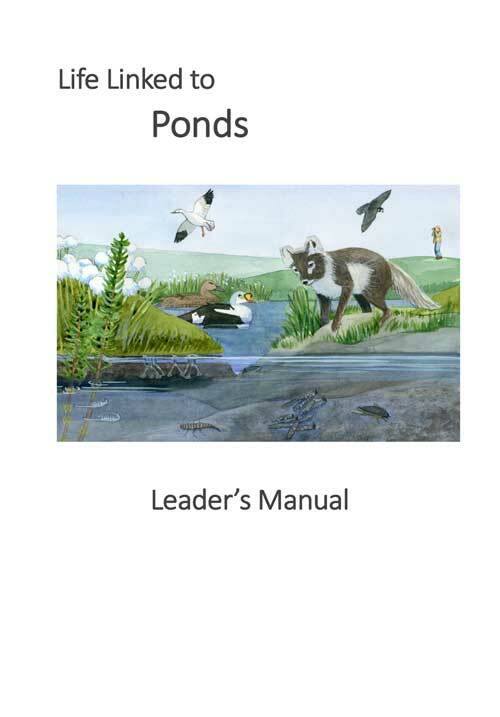 This Leaders Manual and its related pocket field guide look at some of the organisms and processes closely associated with ponds. 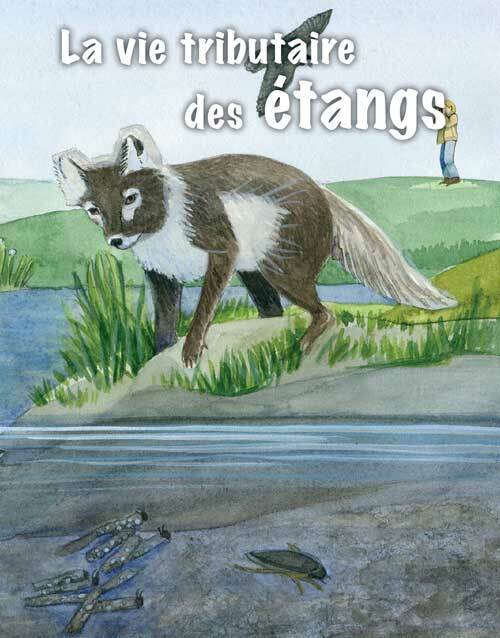 The pocket field guide focuses on a set of plants and animals that are associated with ponds with brief information about how they fit into an ecosystem. The Leaders Manual provides background information about freshwater ponds, the nature of ecosystems and some of the changes and threats that could affect Arctic ecosystems and biodiversity. 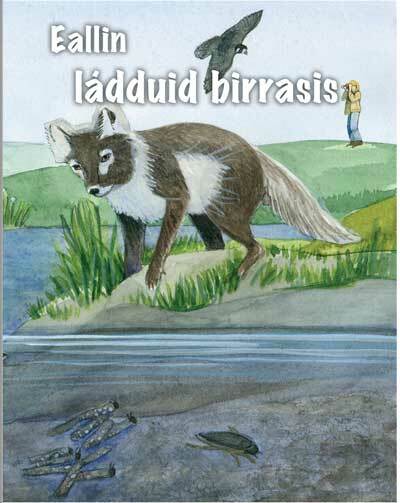 Appendix A provides more detailed information about the organisms in the pocket field guide. 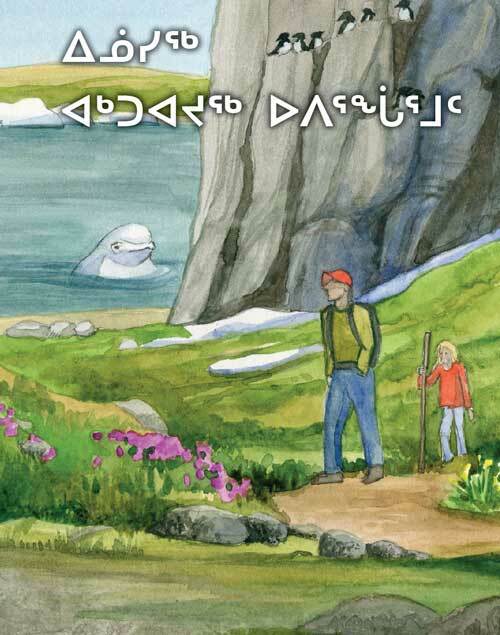 Appendix B provides printable worksheets for the activities designed to get young people either individually or in groups out on the land and actively investigating the natural world around them. 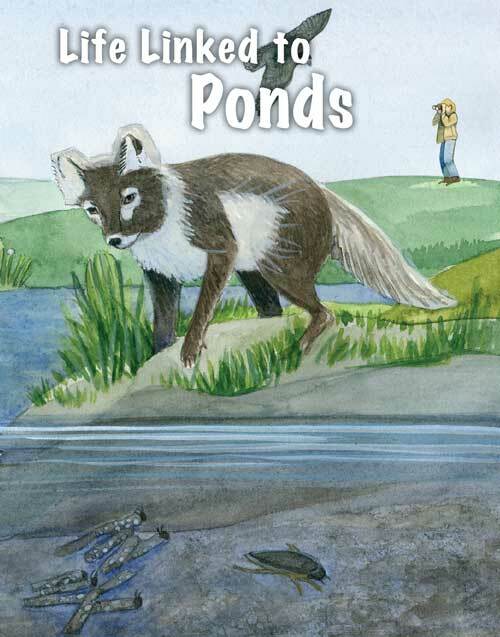 This Leaders Manual and its related pocket field guide look at some of the organisms and processes closely associated with ponds. 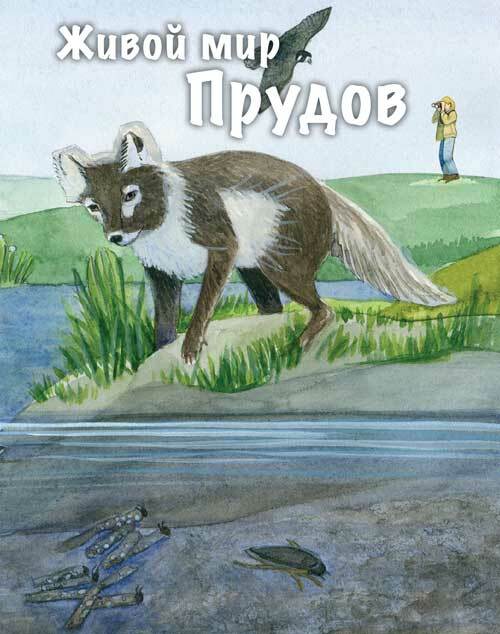 The pocket field guide focuses on a set of plants and animals that are associated with pondswith brief information about how they fit into an ecosystem. 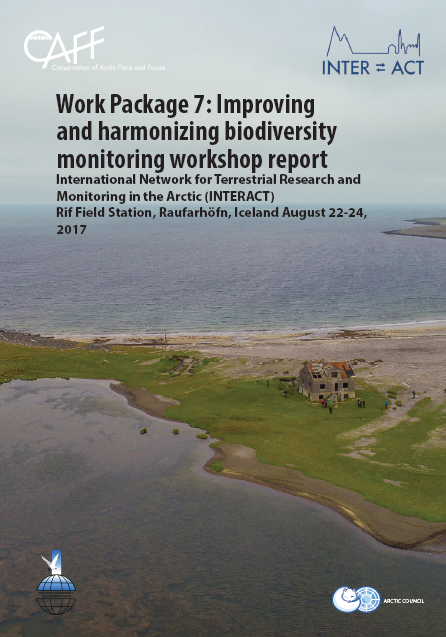 The Leaders Manual provides background information about freshwater ponds, the nature of ecosystems and some of the changes and threats that could affect Arctic ecosystems and biodiversity. 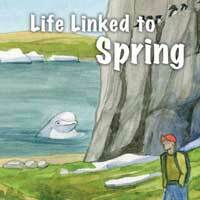 Appendix A provides more detailed information about the organisms in the pocket field guide. 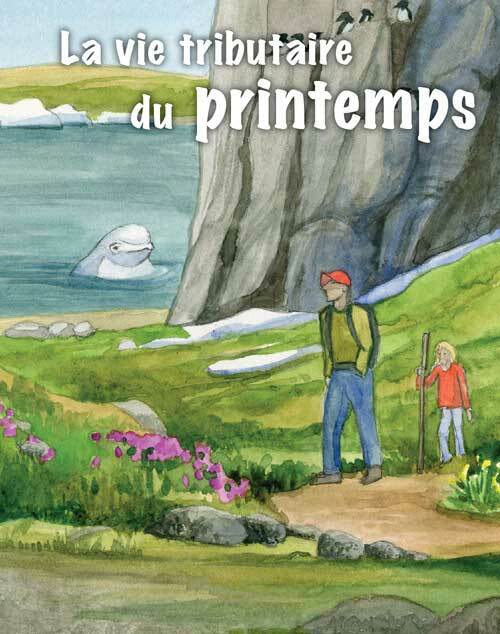 Appendix B provides printable worksheets for the activities designed to get young peopleeither individually or in groupsout on the land and actively investigating the natural world around them.